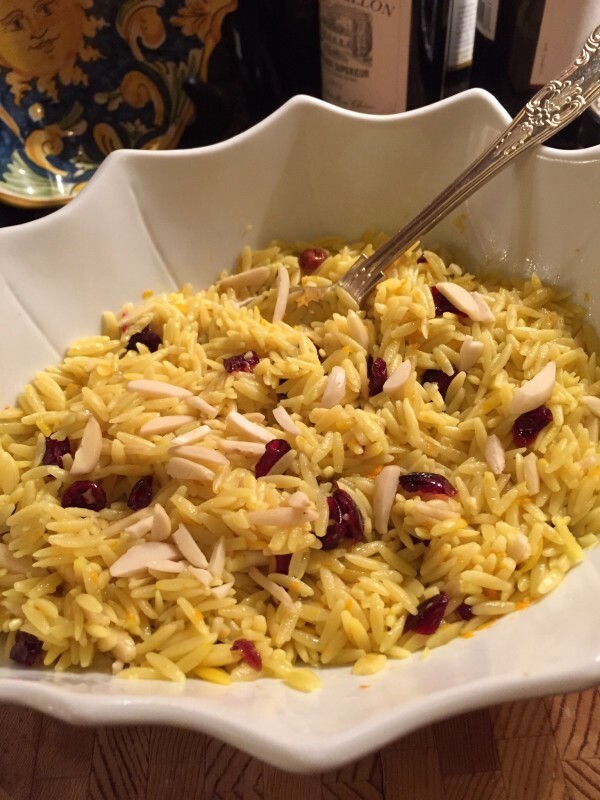 Orzo with dried cherries and almonds becomes a wonderful side dish for any kind of meat or roast. And it contains a secret ingredient: saffron. The great Italian film director and writer, Ettore Scola, died last week at age 84 in Rome. Mr. Scola played a large part in the golden age of Italian cinema in the 1960s and ’70s, directing dozens of notable films. Four of his movies were nominated for a Best Foreign Language Academy Award. His most well-known films included We All Loved Each Other So Much, A Special Day, Passion d’Amore and Jealousy Italian Style (also known as The Pizza Triangle). He co-wrote Il Sorpasso. 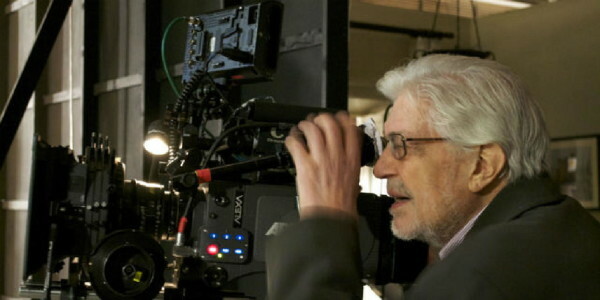 American director Martin Scorsese described Mr. Scola as “a standard bearer for the greatest period of Italian cinema”. Many of his movies are available on Amazon. My favorite: We All Loved Each Other So Much. If you haven’t seen an Ettore Scola film, have a look. 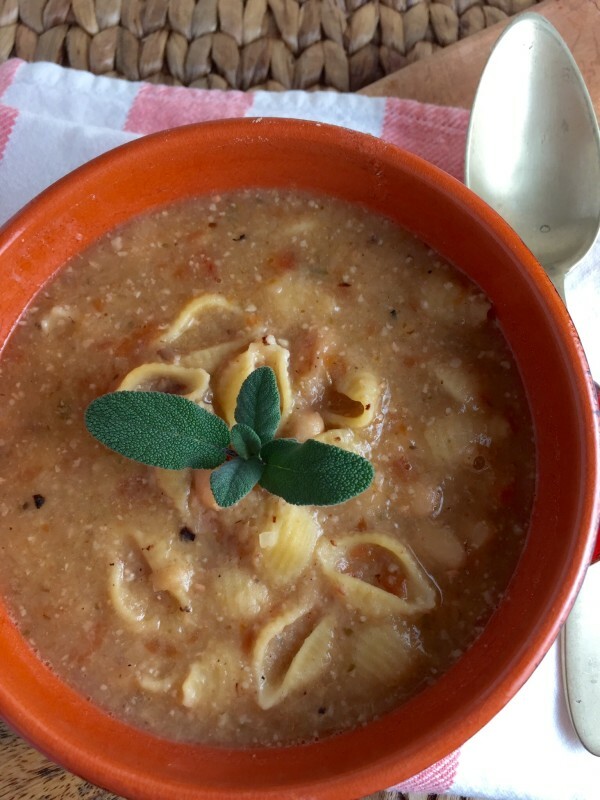 Like so many other Italian recipes, pasta e fagioli (pasta and beans) started out life as a meatless peasant dish: cucina povera. 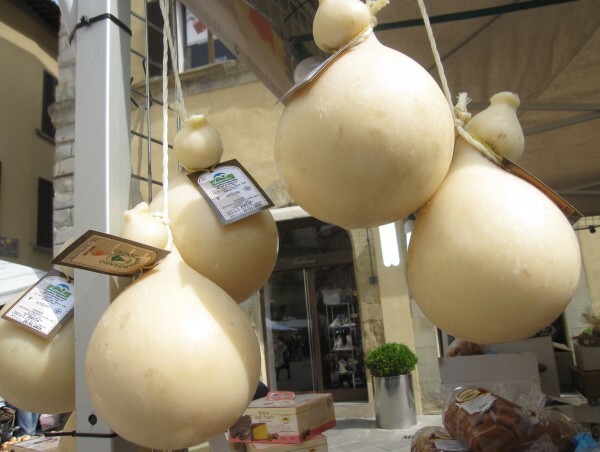 It is hearty fare and like many cucina povera dishes, quite delicious. 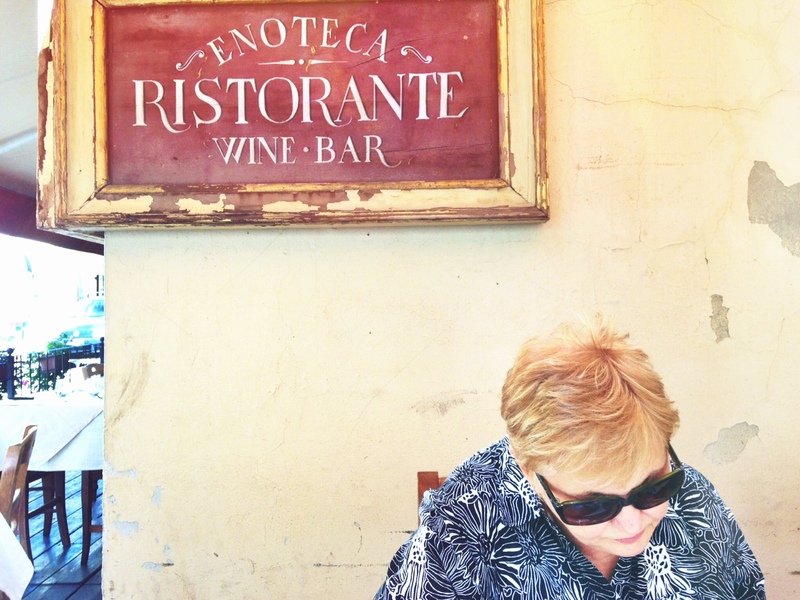 Italian cooking has always carried on a love affair with fennel. Fennel and sausage have an ongoing love affair with each other. 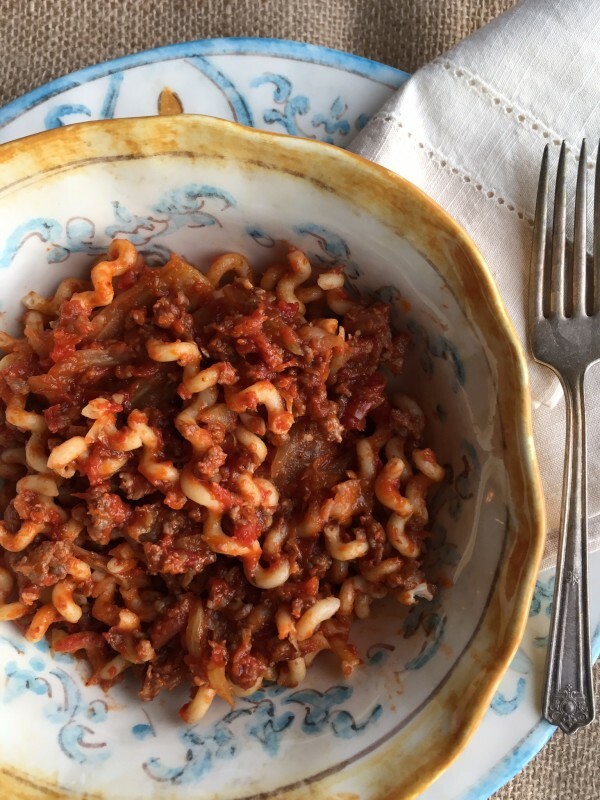 You will love them both in this special ragu.